Dia de los Muertos, or day of the dead, is a celebration that started with the Aztecs of Mexico and is still observed in Mexico and throughout Latin America, as well as in the United States. For Dia, which lasts from October 31 until November 2, families come together to remember the deceased. People visit and clean their relatives’ gravesites at cemeteries; build altars (or ofrendas) with pictures and mementos of their loved ones; and prepare foods that were favored by the deceased. The goal of these acts is to entice their relatives’ spirits to visit, as it is believed that spirits come back to the living world on those days. While the occasion sounds somber, it is actually one of love, celebration, and feasts. Orale Mexican Kitchen in Jersey City has a great example of an altar in their front window, which has pictures of Kurt Cobain, Heath Ledger, Jim Morrison, and Marilyn Monroe. Note the marigolds, the candles, and the skulls, all of which are also included in these types of altars. 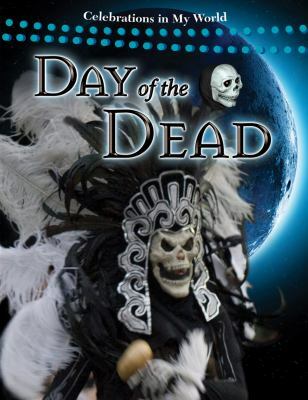 I first learned about Dia de los Muertos at the National Museum of the American Indian in Washington, DC. After that visit, I decided to find out more about Dia and its customs and history. I think the following books are great for learning more about this lively and touching celebration. These books are aimed at children, but I feel that anyone can enjoy them. This book is a straightforward overview of the celebration. It is nonfiction, and includes a dictionary of terms and an index in the back. Readers will also learn about the history of the Aztecs in Mexico, and how Dia evolved after the Spanish came to the country. 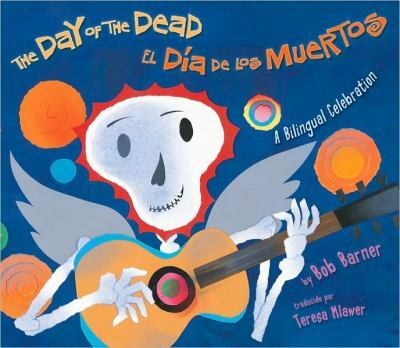 The text in this book is written in English and Spanish, which is excellent for those learning both languages. There is a rhythm to the story that makes it ideal for reading aloud. The colorful and visually appealing illustrations make the skeletons seem friendly and not scary. This is the story of Rosita, a young girl who prepares for a Dia de los Muertos celebration with her family, during which she hopes to see her beloved Abuelita. 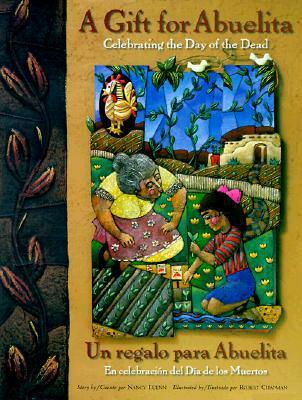 This is another book where the story is told in English and Spanish. The textured artwork illustrating the story is gorgeous. 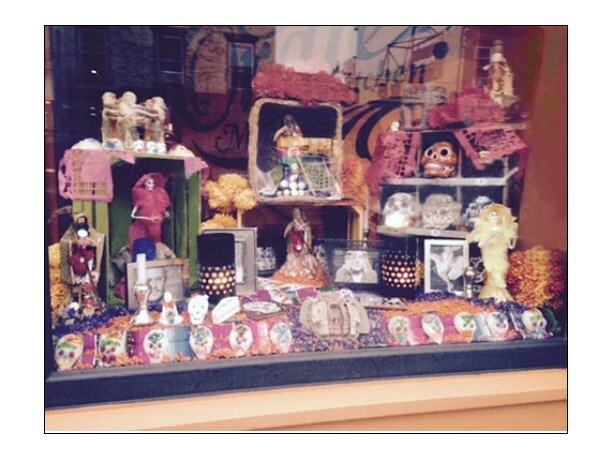 Are you planning to celebrate Dia de los Muertos? Have a happy and safe Halloween! Great column, Kerry. You might also include La Llarona. We have at least one version in the collection. La Llarona (The Crying Woman) is the most widely told “ghost” story in the Latin world. It is similar to “Medea,” but also a story on how the Conquistadores treated the native women in Mexico. La Llarona is (depending on the version you read) either the daughter of the governor or a native woman who is taken as a wife by a powerful general only to be abandoned when he returns to his first family. For revenge, she murders their children, only to try to get them back but dies, herself, on the banks of the river. After that, she is said to haunt the river banks of the towns trying to kidnap living children to replace the children she lost. I first heard the story at a conference in Colorado where the storyteller, Joe Hayes, placed the tale in New Mexico. It gives it more drama when you can visit the place where it allegedly happened and listen for La Llarona’s shrieking voice calling, “Mi Hijos!” in the wind.